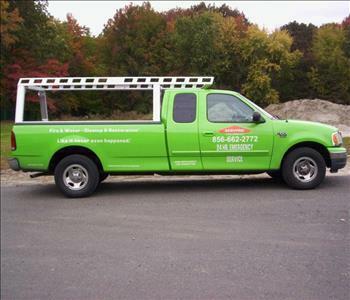 As a trusted leader in the restoration industry, SERVPRO of Cherry Hill/Haddonfield provides 24-hour residential and commercial services such as water damages, fire response, and bio-hazard clean up and more. As a locally owned and operated business we are dedicated to helping you when disaster strikes and turns your life upside down. We have a team of trained professionals in property damage restoration. Our phones are answered around the clock and guarantee you the fastest and best service around. 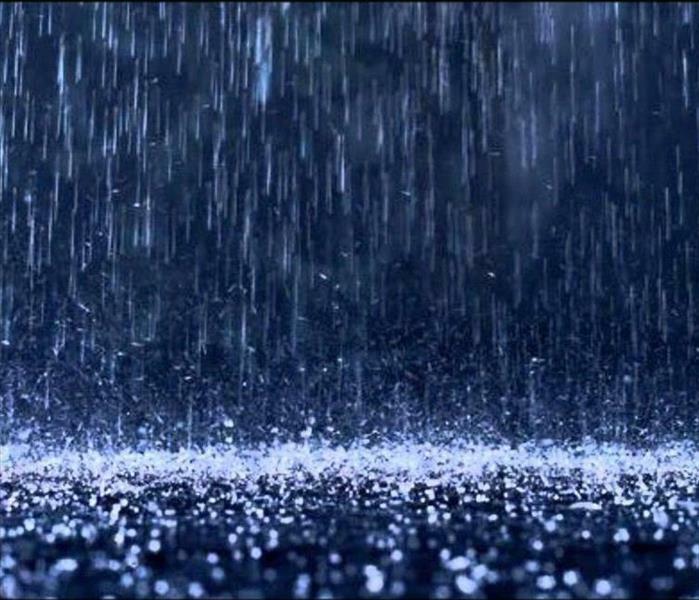 When you have a flood in your basement or your business has been displaced due to a fire, you need a quick response from someone who can help you. 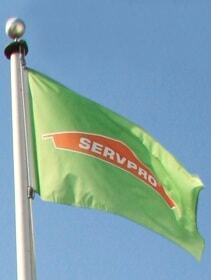 SERVPRO of Cherry Hill/Haddonfield is locally owned and operated—so we’re a part of this community too. We are also part of a national network of over 1,700 Franchises, which enables us to respond quicker with more resources. For major storms and disasters, we can call upon special Disaster Recovery Teams strategically located throughout the country. Our staff is highly trained in property damage restoration. From initial and ongoing training at SERVPRO’s corporate training facility to regular IICRC-industry certification, rest assured our staff is equipped with the knowledge to restore your property. 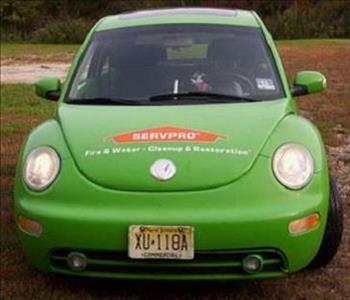 With a nationwide system of qualified franchises, no damage is too large or too small for SERVPRO of Cherry Hill/Haddonfield.